. 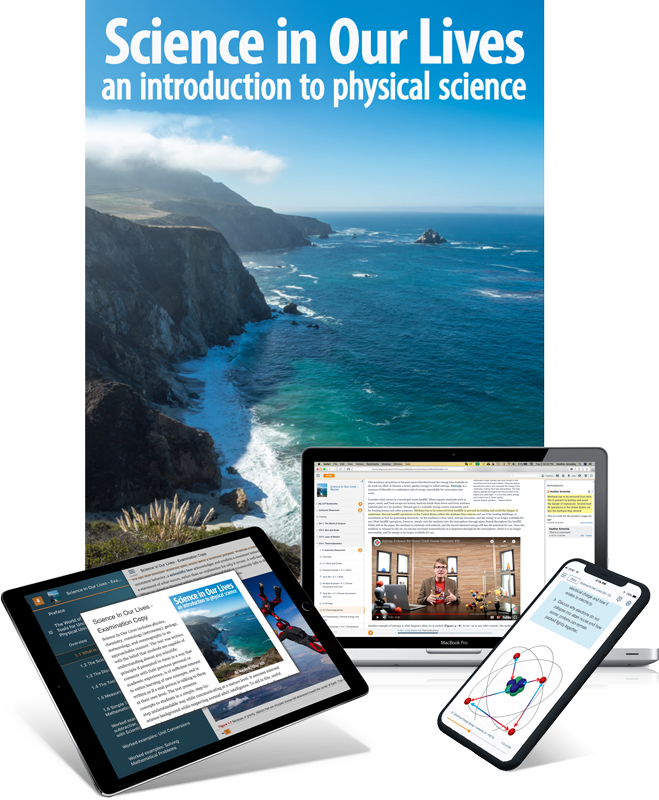 . . to use Science in Our Live: An Introduction to Physical Science for your course.